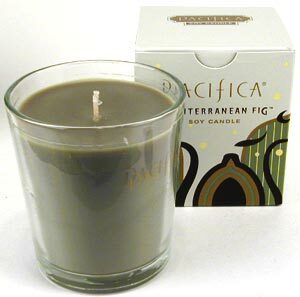 Pacifica Mediterranean Fig 10.5oz Boxed Candle. 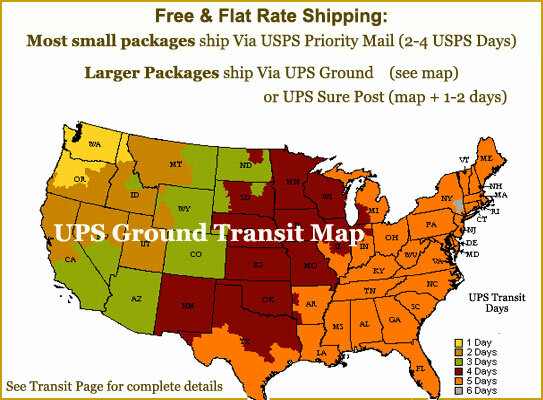 Just the right musk, just the right aroma. Nice in the house. My girls digs it too. Harmony.